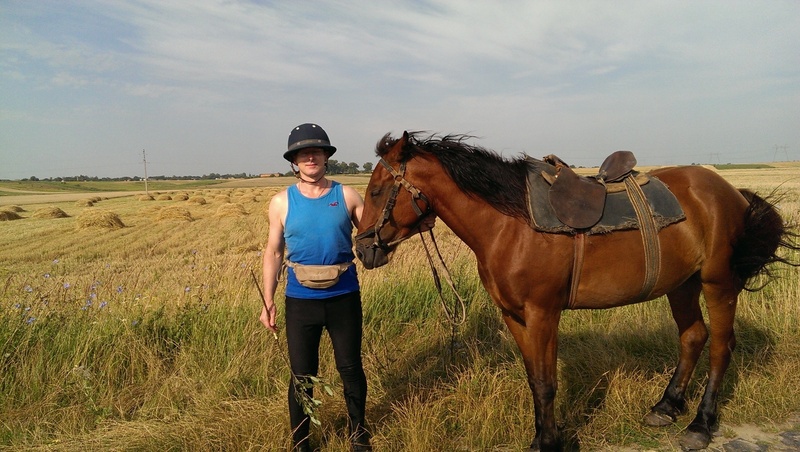 When Michael decided to leave Russia after almost a decade in Moscow as a busy finance lawyer, he opted for a change of pace and made the journey by horse. 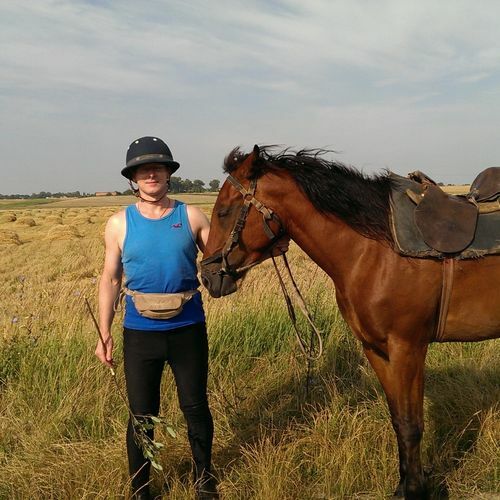 Setting off from Borodino Battlefield, Michael rode through Russia, Belarus, Ukraine and Romania on a journey that took him back in time and through the history of Europe. From the back of his horse, Michael rode through vast lands of abandoned collective farms, ruined fairy-tale castles, Pagan summer festivals and areas where graveyards are still garlanded with garlic to ward off vampires. It soon became clear that having thrown off the cloak of Communism, this part of the world was full of the reanimated ghosts of empires, such Poland-Lithuania and Austria-Hungary. Things started to hot up as the proxy war between Russia and Ukraine came to a head. But accompanied by trusty Dog Friday and Parliament, his horse, Michael was bowled over by the generosity and humour of the people he met along the way. Michaels' travel journal celebrates with humour the incredibly rich tapestry of life in Eastern Europe seen from a horse's saddle and the surprising diversity of nationalities, cultures and traditions re-emerging in this post-Soviet bloc.